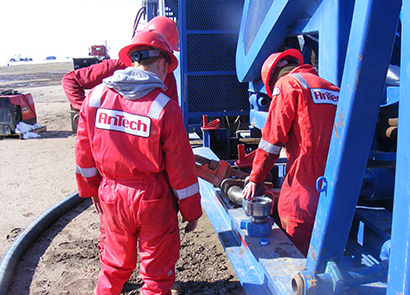 At AnTech, we provide Directional Coiled Tubing Drilling Services to oil and gas operators all over the world. 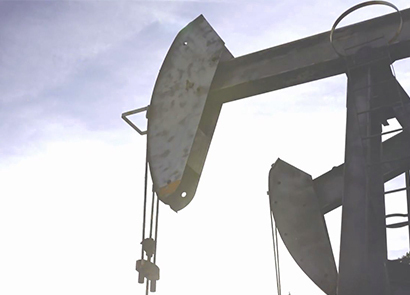 With over 70% of the world’s oil and gas production coming from mature fields, operators are looking at ways in which they can access untapped reserves to maximize the life of their wells and enhance oil and gas recovery. 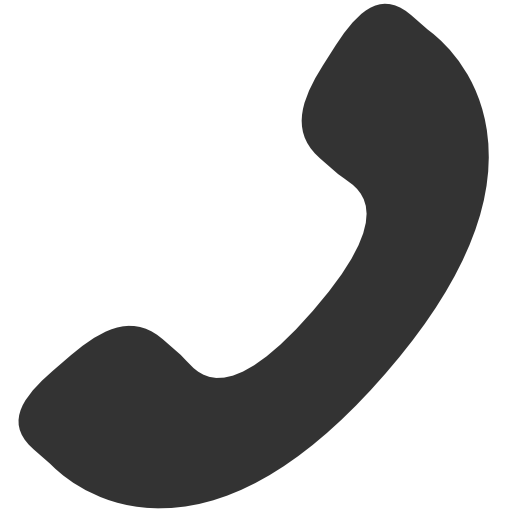 We are one of few companies in the world that provide the technological solution to this challenge that operators face. Our CTD Bottom Hole Assemblies (BHAs) are designed for drilling hole sizes between 3-5/8" and 8-1/2" and have been specifically designed to withstand the harsh conditions experienced when drilling underbalanced with aerated fluids. We run this equipment as a service and is applicable for underbalanced, re-entry, grass roots and through-tubing operations on e-coil. If required, our team of engineers can also provide AnTech's Integrated Management (AIM) services for Operators that would like project management services, resulting in one point of contact during operations. 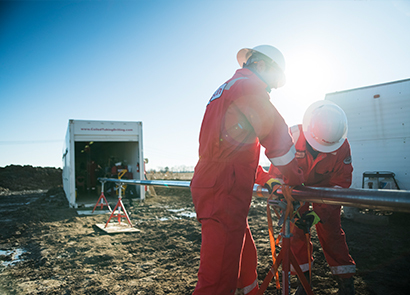 CTD BHA's for re-entry, thru-tubing and grassroots wells for hole sizes between 3-5/8" and 8-1/2"
Computational modelling software, designed by our field engineers to analyse WOB and hole cleaning before arriving on location.